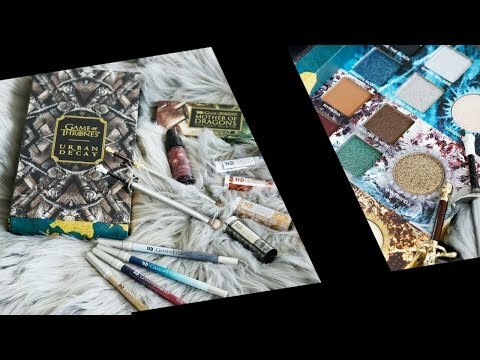 Affordable Indie Makeup and Skin Care Brands - Cruelty-free Makeup! Reader Request! 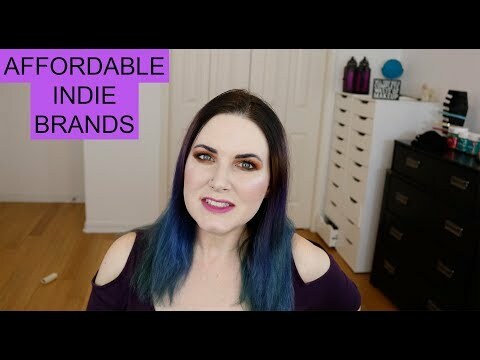 I was recently asked what indie brands are affordable, so I created an affordable indie makeup and skin care brands video to share with you. These are brands that I know have sales a lot, offer coupon codes, or both! See the cruelty-free makeup tutorial here! I stepped way outside of my comfort zone by applying orange-brown makeup, which I don’t find flattering on my pale cool yellow skin tone. I hope you enjoyed this affordable indie makeup and skin care video. Please be sure to let me know your thoughts in the comments below. 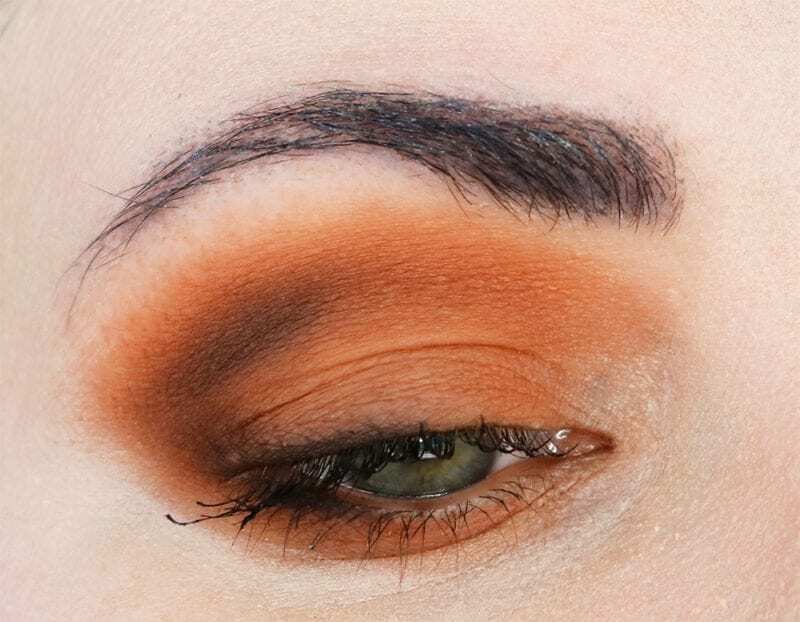 If you want to see other indie makeup features, tell me what you want to see! Just a reminder, the Sephora Spring Sale 2018 is still going on! See my recommendations here! Previous articleWhat are your current favorite cruelty-free perfumes? This is a great idea for a video! I’ll definitely watch it.